It can be a goldmine for new owner. 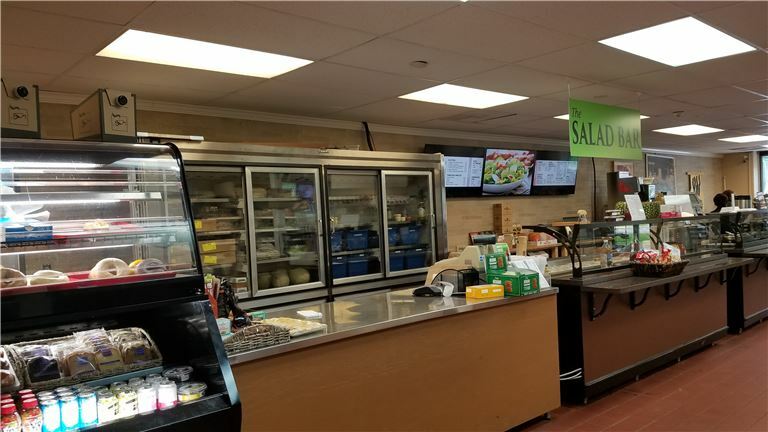 This Deli has a great potential growth with an experienced owner. Great location and it has spacious space to add new items and menus. It has hot food grill installed but is not utilized. It is semi absentee operated. It can be a gold mine for someone who can dedicate time and effort. Just reduce the price by $55,000.00 for quick sale(6/8/2018).